We know how difficult it is sometimes to find something completely tailored to our style and needs. 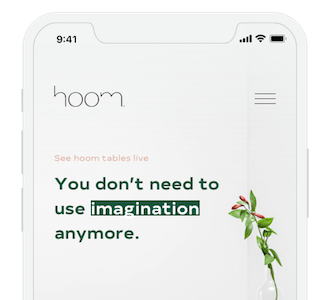 That's why in the configurator below we give you the opportunity to design the ideal table - you can change its dimensions, colors, shape, choose wood species, etc. We will prepare a quote for you and we will send you an e-mail as soon as possible.